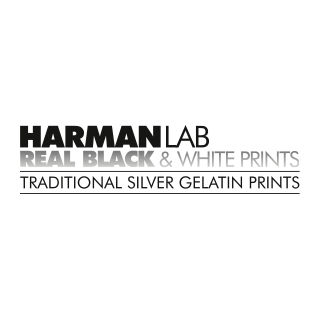 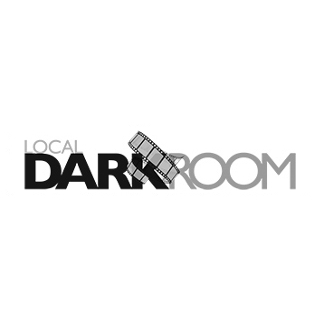 Resin coated, variable contrast black & white photo paper for darkroom printing. 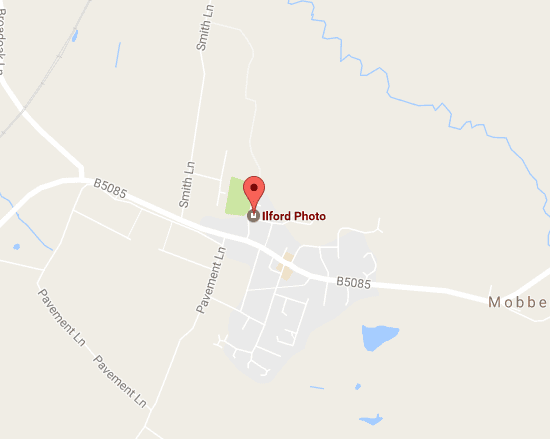 Ideal for beginners and advanced users. 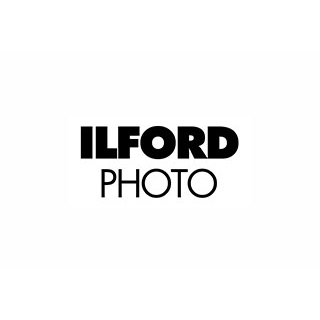 ILFORD announced the world’s first variable contrast MULTIGRADE paper in 1940 and since then has been evolving the range to become the ‘go to’ black & white papers for discerning darkroom printers the world over.